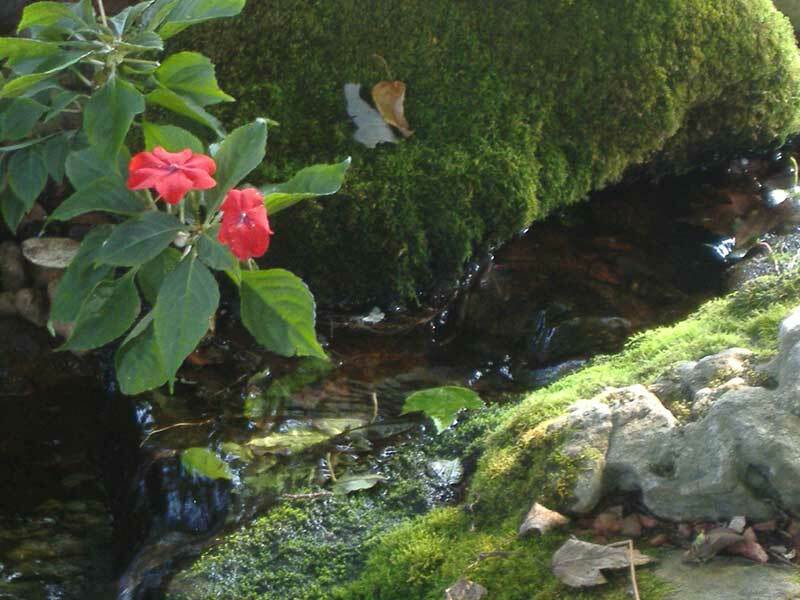 Carter’s Nursery, Pond and Patio, Inc. – Carter's Nursery, Pond and Patio, Inc.
Home Carter’s Nursery, Pond and Patio, Inc.
Our Mission : To help our clients create beautiful, functional, low maintenance Landscapes & Water Features that enhance their lives! We service West Tennessee – Jackson, Memphis, Collierville, Cordova, Munford, Oakland, Eads, Arlington, Martin, Milan, Medina, etc. If you’re in West Tennessee – we can help! Landscape Design, Custom Water Features, Low Maintenance Landscaping and Outdoor Lifestyle Areas are a few of the services that we can provide to help you accomplish your goals. We begin our Design Consultations by listening carefully to learn what your priorities and desires are – We will walk the property with you & discuss the possibilities. Then we develop a custom Design Plan for the proposed work. This initial Design Process is so important! 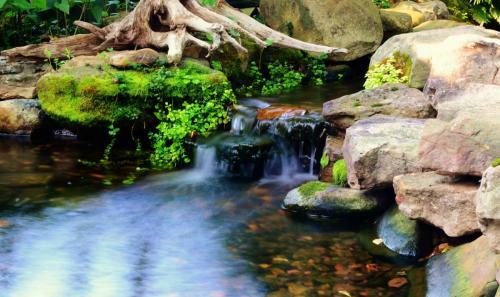 This is your home, and we want the Landscape Design and/or Water Feature Design to reflect what YOU want in your Lifestyle . Our Landscape Design expertise and ideas will help to enhance your ultimate goals. We can assist you with a complete plan for new Landscape Construction or a renovation of an existing Landscape or Water Feature . 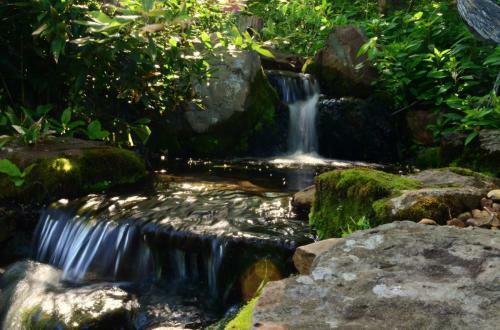 Carter’s Nursery, Pond & Patio is the largest Design/Build Water Feature Specialists in Tennessee and were one of the first CERTIFIED AQUASCAPE CONTRACTORS in the country! 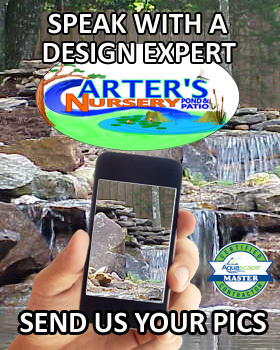 Owner & Landscape Designer at Carter’s Nursery, Pond & Patio. 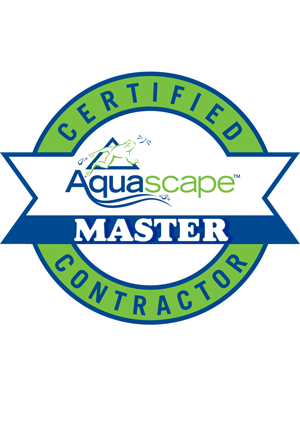 Mark was a founding board member of the Certified Aquascape Contractors Association, is a Rain Exchange Professional, a prolific garden writer & blogger, a local radio personality (Fridays 10-11am. 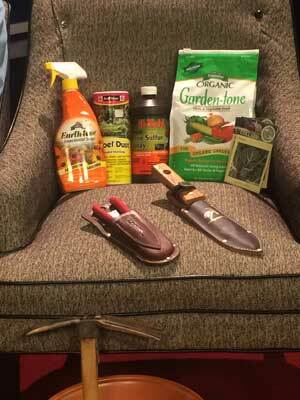 on WNWS 101.5fm Talk Radio) and an award-winning Landscape Designer. detail that has fueled our growth and success since 1989.
and let us help you turn your “Dream, into Reality”. For all you “Koi Lovers” out there, Come visit the “Koi Shack“! We offer only, Healthy , Select Quality Koi here at Carters Nursery, Pond & Patio. This commitment to Quality Koi has really driven our fish business and we have grown! I want you all to come in and see the “Koi Shack” that we have developed. We have added lots of new Koi tanks and carry a line of Select Koi, Elite Koi & Premium Quality Koi . These Koi are Healthy and Beautiful! We also carry the very best Koi Food , Koi Medications and Koi/Pond Supplies on the market! Come on in and look around, our fish experts can answer questions and help you with your existing Koi & Pond Fish or help you pick out the “Perfect” Koi for your Pond at home.